Southwest Airlines faced every businesses worst fear yesterday, their systems crashed. Not just for a little bit, but for hours and hours. Passengers were left stranded with nothing to do but sit on their phones, pout and voice their frustrations on social media. However, Southwest stepped up and used social networks to communicate with their customers, address concerns and face the crisis head on. This is where financial institutions should pay attention, because a systems crash could potentially happen to any business. Frequently, both banks and airlines appear in the top lists of most hated brands in America. As a financial service provider, if any part of your support structure crashes, you better believe that your customers will be quick to voice their frustrations on their social networks. While most organizations have a disaster recovery plan in place, not every business has customer relations or more specifically social media wrapped into that plan. 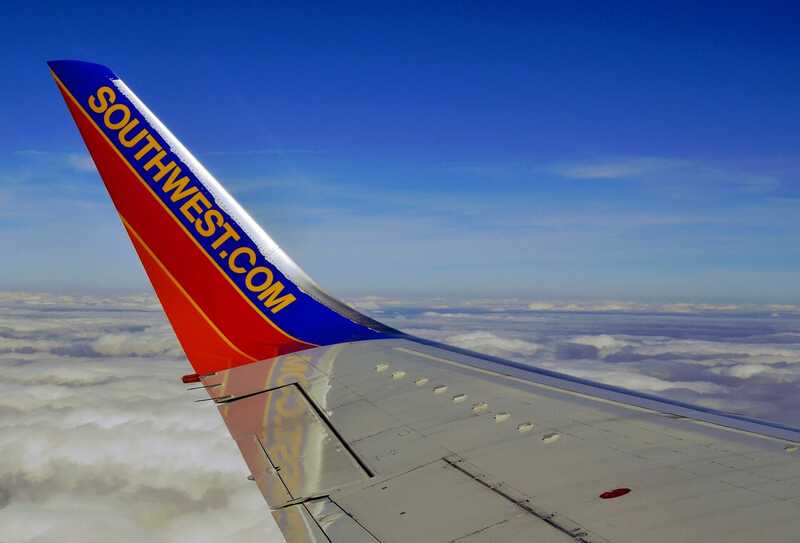 There are several things that any business can take away from the way Southwest handled their crisis on social media. Call it out once it happens. If the outage affects a notable percentage of your customers and it is not repaired in 15 minutes. Own it. Go to social media and let your customers know there is an issue, you are working on it and you will provide them with updates. If you don’t call it out, your customers will. We are aware and investigating current issues with our systems. We will keep you posted as we have more information to share. Don’t just plan on telling your customers the problem is fixed, keep them updated. Even if you don’t have an update, determine a period of time in which an update should be provided. Your customers want to know what is happening and your progress on the solution. Once our systems resume full functionality, we’re offering flexible accommodations for rebooking your travel. Please stay tuned for more. In keeping your customers updated, give your customers a window into your solution actions. Southwest gave their customers a live snapshot of their command center providing an update and showing that they were working diligently on fixing the issue. While the video is cool, a simple photo of your team working on the solution would work as well. Some of your customers are going to be ticked. When it comes to important things like time and money, people are no always so understanding. Here is where your customer service team rolls up their sleeves and address every concern. Every one of them. Southwest took to Facebook comments and responded to every customer’s comment, positive or negative. While they obviously used standard responses, they still addressed customers by name and gave them a response. Customer service superstars. It broke. Even if it wasn’t really your fault or it was just for a little bit, apologize. Give your customers an apology and make it sincere. As Southwest got all of their systems back up and running, they sent out a sincere apology and an update to their customers on all of their social channels. If you don’t have a social response component in your DR plans yet, we would recommend getting it on the agenda soon. You should know what, how, who and when you should be stepping out to communicate to your customers on social media in any type of crisis.